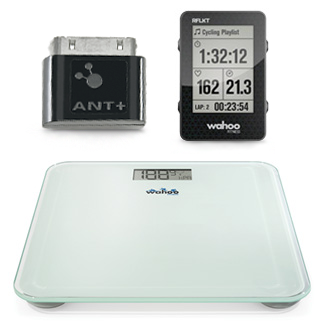 ELEMNT MINI is currently only compatible with the Wahoo RPM Speed Sensor, Wahoo RPM Cadence Sensor, Wahoo TICKR Heart Rate Monitors, and Wahoo BLUE SC Speed and Cadence Sensors (Gen 2). 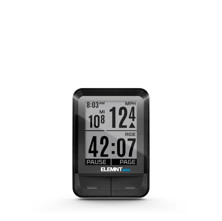 Note 1: The ELEMNT MINI supports saving only one sensor of a given type at a time - saving multiple speed or cadence sensors is not supported. 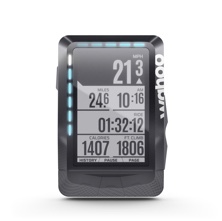 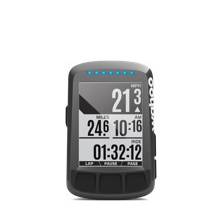 Note 2: For specific details on cadence readings while using the TICKR X with the ELEMNT MINI, please see Why is my TICKR X Not Reporting Cadence? 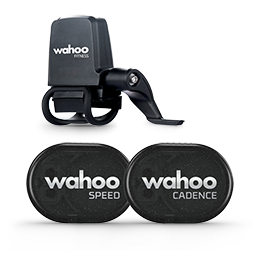 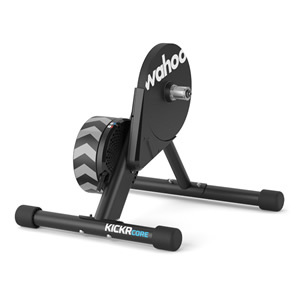 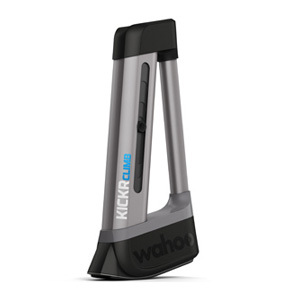 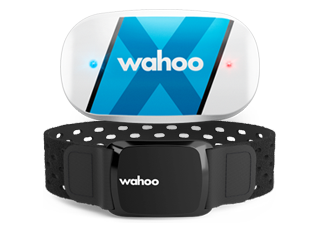 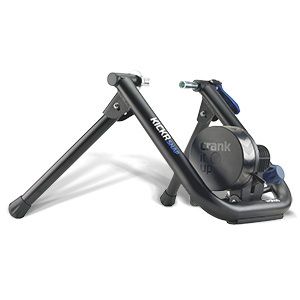 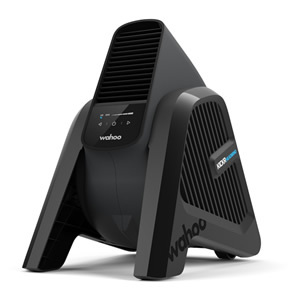 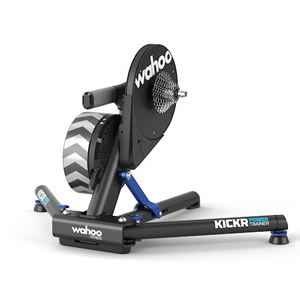 What sensors can I use with the Wahoo Bike Case?